She is a role model, an environmentalist and the world’s best kept secret in feminine hygiene. She’s smart, confident and wants to stay in school. 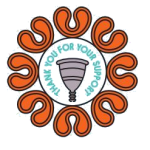 She is the revolutionary MENSTRUAL CUP especially designed for teenage girls and first time users, she is a sustainable life changing solution. 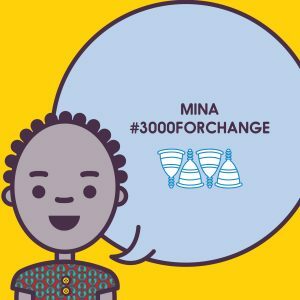 To empower the millions of underprivileged girls in the world with Mina, so that they can continue their education without interruption. To give back our girls their Power. Transform the lives of young girls and women through social development initiatives. Touch as many women and young girls on the continent and beyond – we want to enhance the quality of their lives. 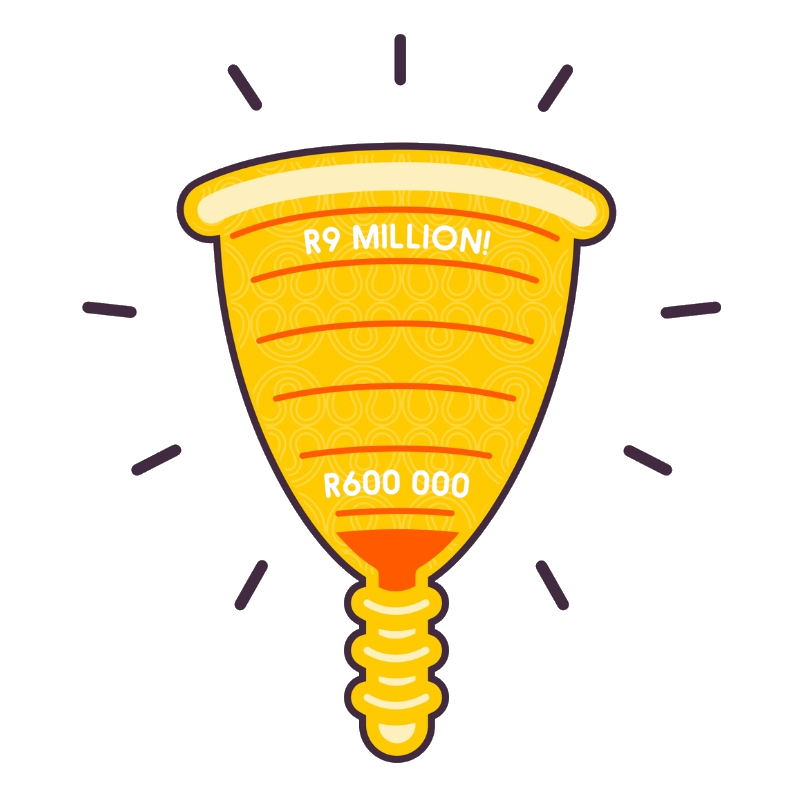 Raise awareness that the menstrual cup is a safe, cost-effective, eco-friendly alternative. Contribute towards the education of women and the progress of society. 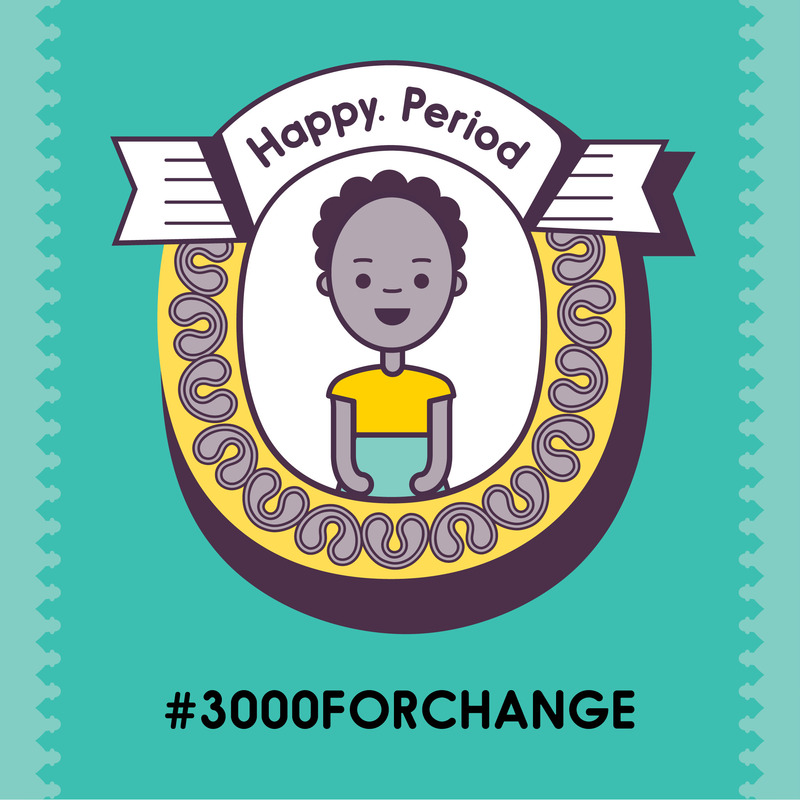 Provide a practical solution for young girls that directly reduces the number of days missed at school.